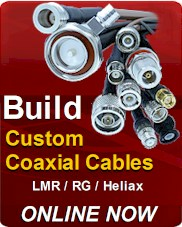 The LL142 Cable Assemblies 18GHz is constructed from only highest quality materials. and maintain a VSWR 1.35:1 to 18GHz. 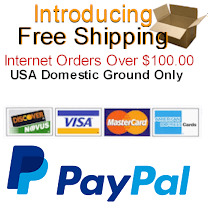 Coaxial Cable Assemblies are part of over 200,000 available RF and Microwave components available to order online. 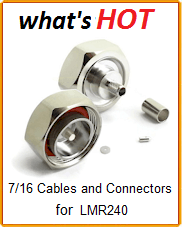 TNC Male to TNC Female Bulkhead LL142 Cable Assembly 18GHz products from Field Components can ship the worldwide. 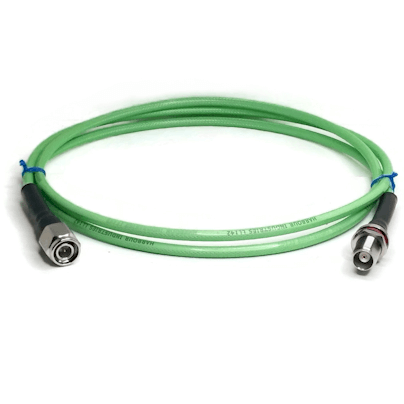 In Addition to our TNCM-LL142-TNCFBH-Length LL142 Cable Assemblies 18GHz Field Components stocks additional high frequency precision grade adapters, RF connectors and test grade RF Cable jumpers for wireless telecommunications applications, including WiFi, PCS, radio, computer networks, test instruments, Distribution Antenna Systems (DAS) and antenna devices.